Who we are: Founded in 1981, the society is for all who have an interest of lighting of the past, and attracts membership from across Canada, the U.S. and abroad. With a mandate to gather and share knowledge, to encourage study and research, to obtain and record relevant material, and to liaise with other organizations having parallel interests, the Society welcomes all those with a casual or beginning interest in historical lighting, as well as those fro whom it is a major avocation. Meetings: We have full day meetings each spring and fall, usually held in southern Ontario, with meeting features such as: a hospitality room, lunch, a featured speaker or panel, short business meeting, show and tell, a theme table, a silent auction, and finishing with a dinner by lamplight. Lots of fun, good food and conversation, lamp information, and maybe a chance to add something to your collection. Prospective members and guests are welcome! Publications: Our meeting programs are supplemented by our publications. 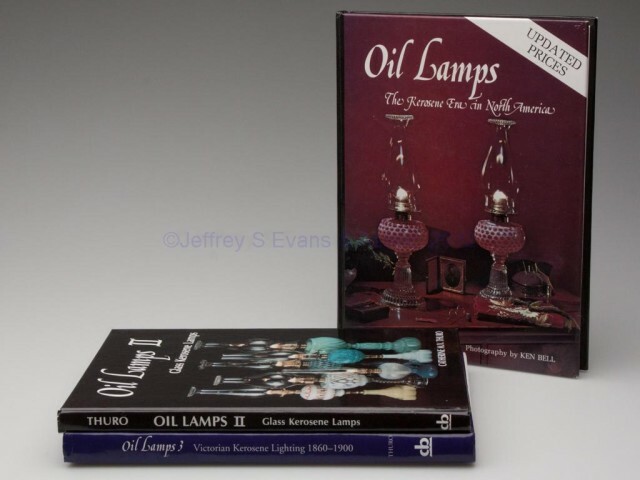 The HLSC publishes a quarterly newsletter, the HLSC CONTACT, with information about meetings, lamp auctions, and other topical material, and a companion annual publication, the HLSC FONT&flame, a more formal publication containing catalogue reprints, patent drawings and information, and featured articles on kerosene lamps, burners, chimneys and lighting accessories. 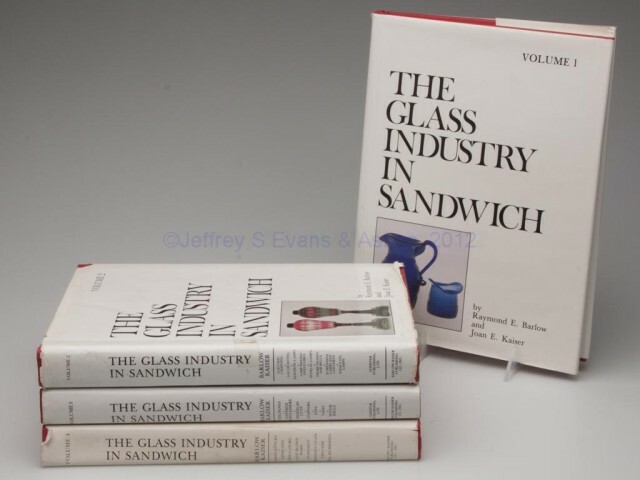 Please see our publications section for more details. News: A selection of notes and articles from the HLSC and other lighting clubs. Information Links: Links to other lighting clubs and websites of interest to researchers and collectors. The HLSC is now on Facebook! 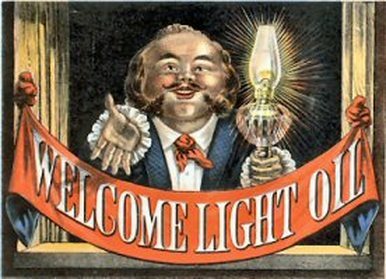 Our Facebook group is Antique Lighting – Historical Lighting Society of Canada. The page can be found at https://www.facebook.com/groups/247488699013048/. See Facebook ICON top right corner on this screen. ​The purpose of this group is the help collectors and researchers learn more about lamps. Everyone with an interest in any type of antique lighting is welcome. We particularly encourage beginning collectors. It is hoped that by spreading the word about the HLSC that we can attract more members. You do not have to be a HLSC member to join. You can ask questions, show a lamp or two, answer a question, post a lamp for sale, or post upcoming event like lamp club meetings or auctions. Interested in Joining? Questions about the club? copied or repurposed in whole or in part for any purpose without expressed permission.